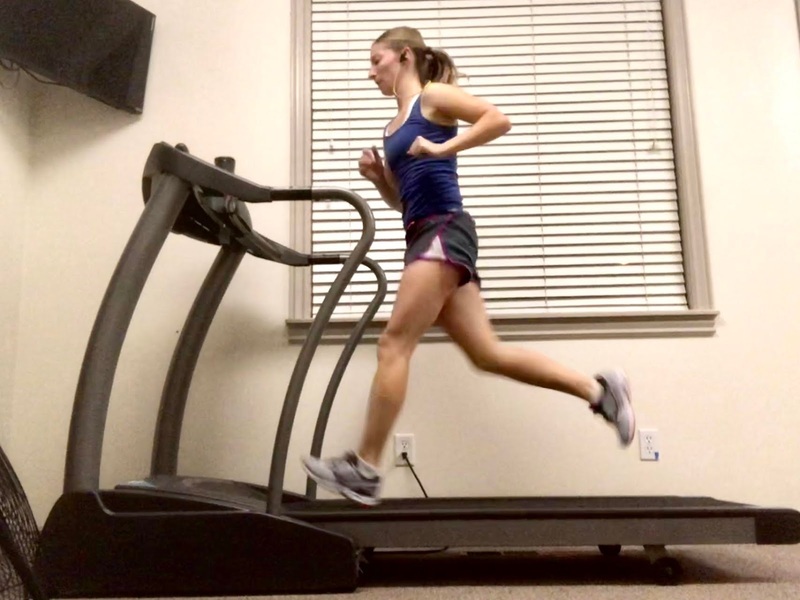 This time of year a lot of us runners move the majority of our runs indoors to the treadmill. There are a lot of reasons, for me, to do this. It's darker later in the morning and earlier at night, in Utah, the air gets really bad because we are in a big valley surrounded by mountains and the inversion sets in, and it's cold. Some people are brave and run in the cold, but the inversion alone hurts my lungs to run in and adding the freezing temps to that make my running life a lot harder. While I don't mind the treadmill all that much, it can be hard to talk myself into a treadmill run when it looks nice outside (even if I know that it's cold) or when I think a lot about how monotonous it is running hard and not seeming to make any visual progress. 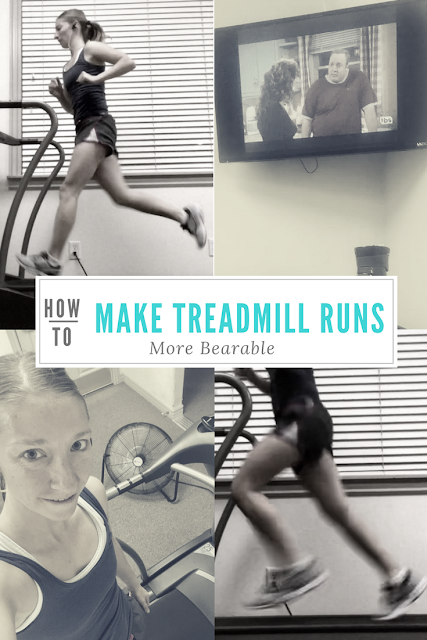 So today I wanted to give you a few tips to make your treadmill run more fun so that you can still feel motivated to get out and running. Mix things up. I think one of the hardest things about making the treadmill fun is when we keep the treadmill at one speed or incline the whole time. Some of my favorite treadmill runs are when I'm moving the speed up and down. This is one reason I really like intervals on the treadmill. Watch a movie. I don't have an Ipad if I did there would probably be a lot more TV watching on the treadmill than listening to music, but at this point, we don't have any form of tablet. 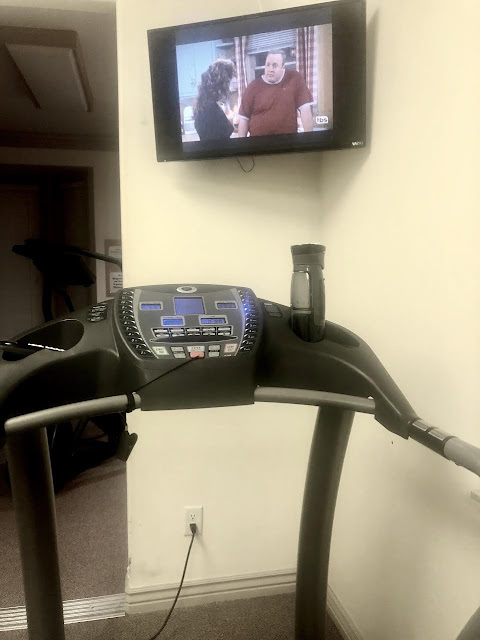 I also use a community treadmill so I don't usually have much of a choice when it comes to movies that I watch. But watching a movie or TV show really helps pass the time. Especially if it's one that I've seen a ton and still love so that I don't have to hear every word or concentrate really hard on what's going on. It's mostly there to help me not watch the numbers on the treadmill or think about how long I've been on there. A couple of years ago I was training to run with the Iron Cowboy (You can read more about all of that HERE and HERE) and this was how I got through a lot of my training for that. Playing a game with yourself is a great way to keep yourself motivated. A lot of times I will get to a certain mile mark and slow the treadmill down to a jog or a walk for a quarter mile and then speed it back up for as long as I can. This is one of the best ways for me to gain mileage on the treadmill. And it's fun to see how much more I can push myself to go. You can also see how long you can go your fastest for. Making the room temperature more comfortable. It can be the same temperature as your favorite running temperature when you run outside and still feel like a hundred degrees warmer because there's no wind or air blowing against you like there is outside. Let your fan blow right on you the whole run. One thing that works well if you're like me and use a community or gym treadmill is to bring your running buddy inside with you. You still get to catch up and visit and get your run done at the same time, without having to run in the cold. 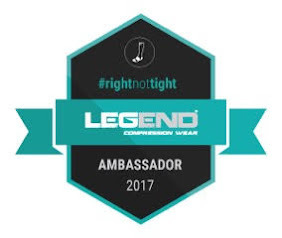 Lot's of great music. 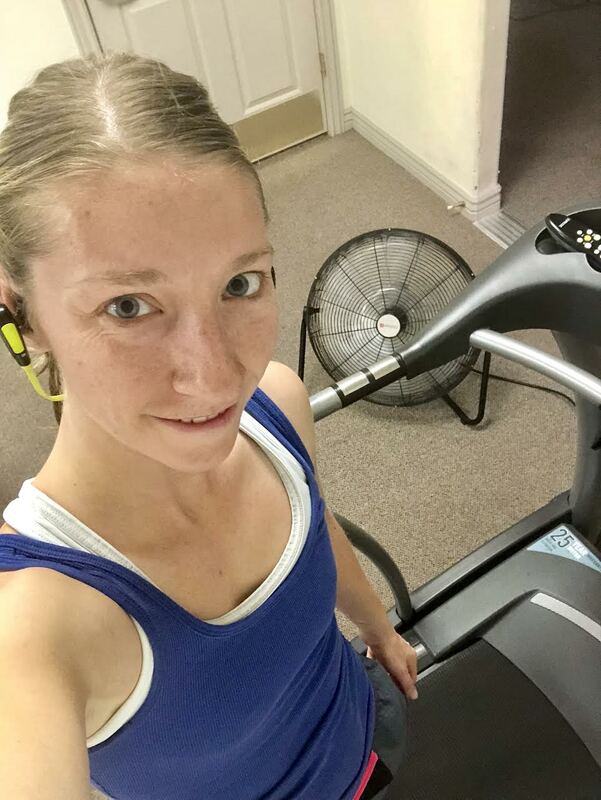 I tend to save my favorite running songs for races when I need them, but make sure you have lots of fun, upbeat music that you love to use on your treadmill runs. Find a great audiobook or podcast to listen to. Sometimes just listening to something to distract you from how much time you have left will help you get through your run easier than you ever thought possible. 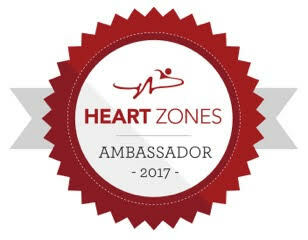 Zoning out is one of my favorite things to do during a run, and it's way safer to zone out on a treadmill than it is outside. Outside running you need to be a little bit more alert to your surroundings. On the treadmill, I can just let my mind go and not worry about numbers, or what is happening around me as much. It's a really great way to de-stress and to work through the things that have been on your mind. Is running on the treadmill something you enjoy or dread? What gets you through your treadmill run? i love running on tredmills! one of the things i do is set a timer & run for that amount of time. that way i know when i'm going to be finished. then i also run as FAST as i can for the last minute. it motivates me to keep going & to push myself. i just really enjoy that. Thats perfect. I do the same thing at the end of my treadmill runs. Have a great day!